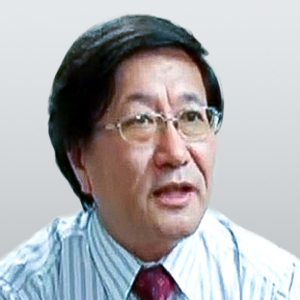 Dr. Cheng Xiaonong is a scholar of China’s politics and economy based in New Jersey. Cheng was a policy researcher and aide to the former Party leader Zhao Ziyang, when Zhao was premier. He also served as chief editor of the journal Modern China Studies. Which Factors Will Decide Victory in the Sino–US Trade War? Is the US Abandoning Africa to China? With the boom days gone, where is China heading?